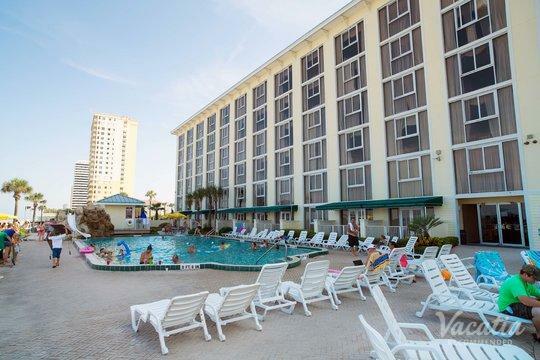 Daytona Beach is a world-famous vacation destination where you can always find something to do. 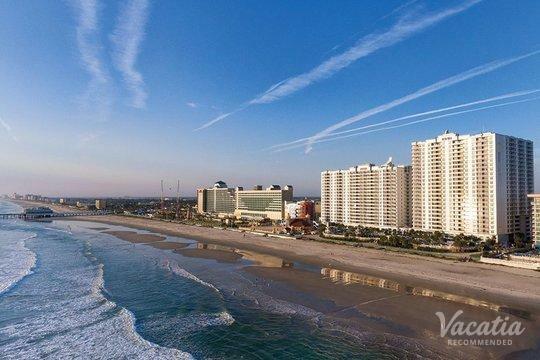 With a perfect balance of party culture and indulgent relaxation, Daytona Beach is where you want to be. 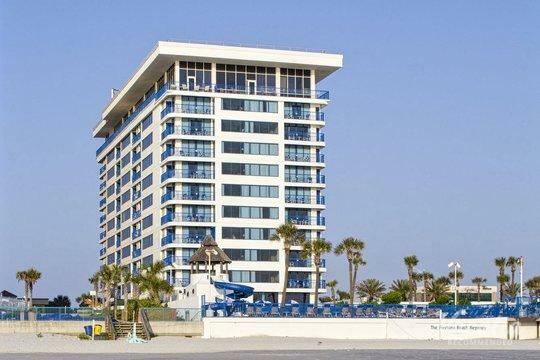 One of the first steps in planning your Daytona Beach vacation is to look for accommodation online. A quick internet search will yield more options than you can sort through, which are why you should work with Vacatia. 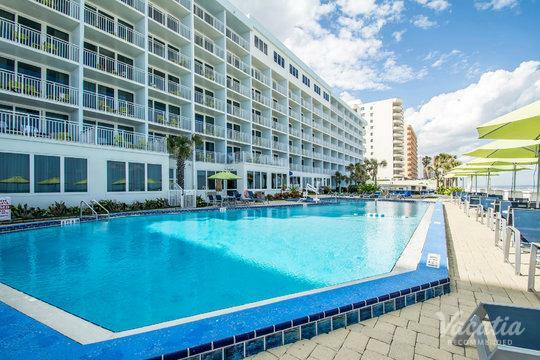 Our extensive and detailed listings are comprehensively organized, so you'll be able to find two-bedroom condo rentals in Destin and Daytona Beach quickly and easily. Our helpful online staff is always ready to answer any questions you might have, so you'll know exactly what you're getting before you leave home. 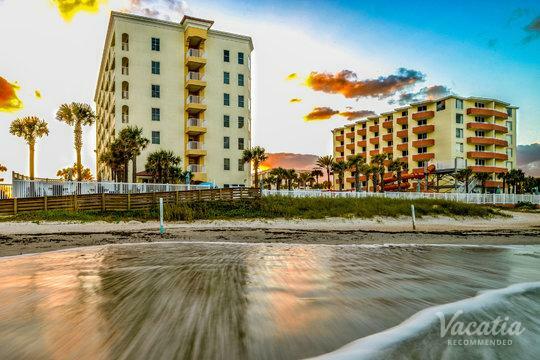 When you book a Daytona Beach two-bedroom condo rental with Vacatia, you can be sure of enjoying your highly recommended accommodation. Vacations are all about kicking back and letting someone else take care of the chores. Hotels and resorts offer holidaymakers the conveniences of daily housekeeping, gourmet on-site dining, relaxing spas and more. Some vacationers, however, also want the comforts of home. With Vacatia's resort residences, you get the best of both worlds. You'll get home comforts in the form of your own living room, dining room and fully equipped kitchen. You'll be able to hang out with your friends and family in your own space, and you'll be able to prepare some of your own meals to save on food costs. Some units even come with their own washer/dryer, which means that you can pack a bit lighter knowing that you can do a quick load of laundry. In addition, you'll get all those resort-style benefits. Daytona Beach is more than just a place where college students come to party during Spring Break. There are so many more things that this beautiful Panhandle locale has to offer. 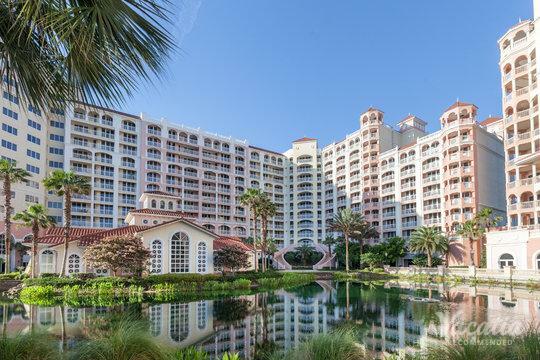 Between Daytona Beach and Destin, you'll get great fishing, challenging golf, excellent shopping and dining, and those beautiful white sands and emerald waters. 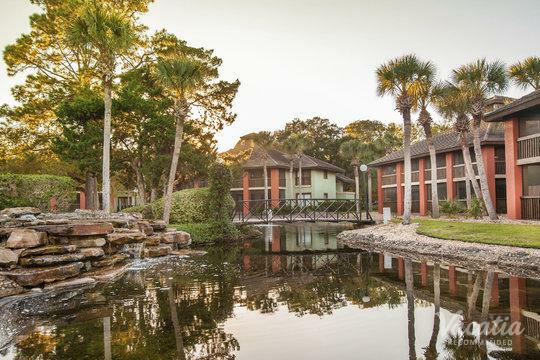 Having a premier condo rental in one of these Emerald Coast destinations is a great place to start, and you can head out from there to discover the local culture. The underwater fauna is always hungry, there is a wide array of golf courses, and the restaurants and fresh seafood are renowned throughout the nation. 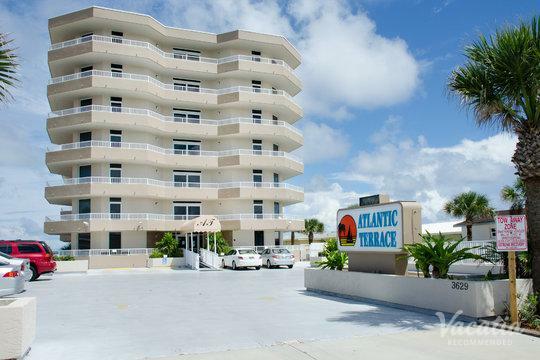 Browse through our two-bedroom vacation rentals in Destin and Daytona - you're sure to find the perfect lodging.